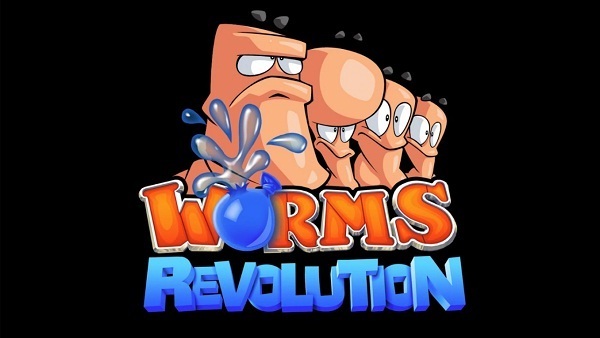 For Worms' fans the pack is a monumental collection of squirmy action, there are hours and hours of gameplay across both games. Although Revolution purports to be co-op, we did find this aspect of the game a little lacking. However, the single player and multiplayer aspects of both games do make up somewhat for this miscreation. Page created in 1.3936 seconds.